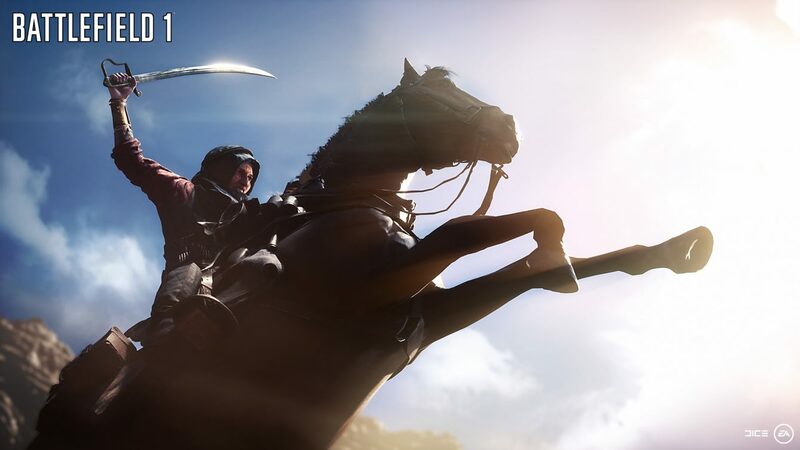 During Electronic Arts’ Investor Day presentation, EA Studios Executive Vice President Patrick Söderlund shared an interesting little detail about Battlefield 1, and specifically on the horses that you have seen in the trailer and that are a fundamental part of World War I warfare. Söderlund explained that the publisher has a large motion capture facility in Vancouver, and now they even motion capture horses, and we saw the effect of that in the game’s trailer. Considering how big a horse can be, that’s certainly impressive. 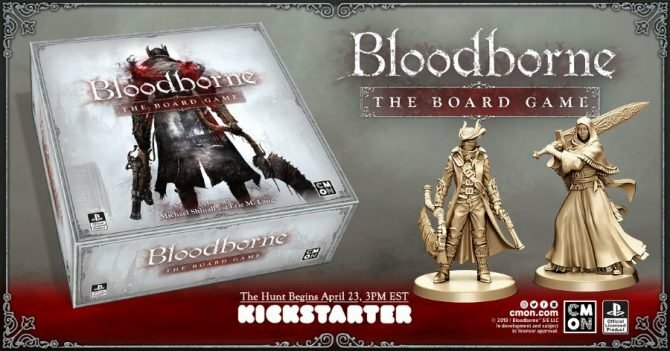 I’m not totally sure how how you put one into a motion capture suit (yes, I’m joking), but we’ll probably learn more about this in the future.